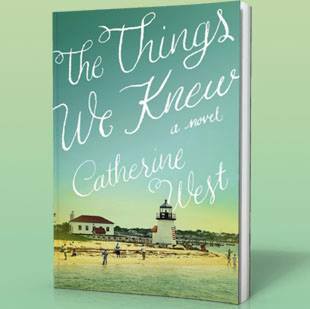 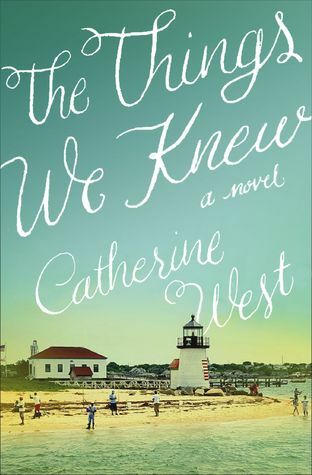 Join Catherine West for fun conversation, giveaways, and lots of book chatter as she celebrates the release of The Things We Knew! 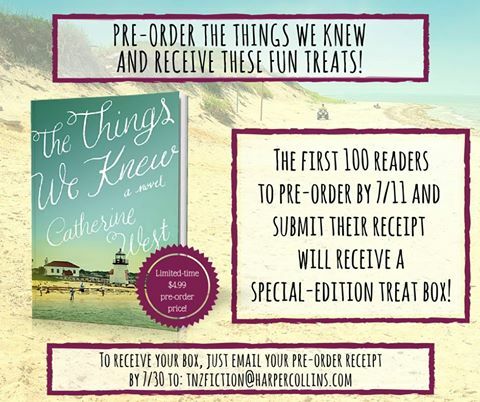 Pre-order The Things We Knew by July 11 to receive a special edition bookmark & beach tumbler! 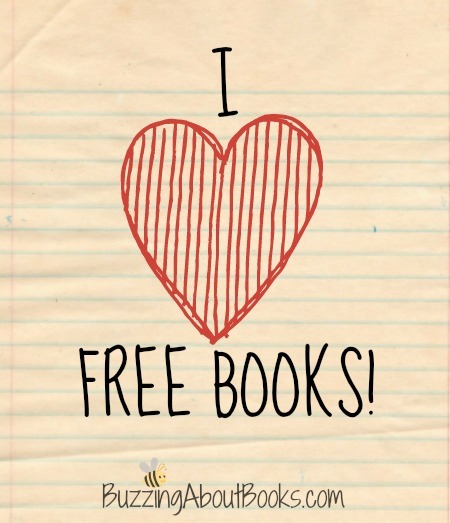 Click here to purchase a copy or learn more about A Flight of Arrows. 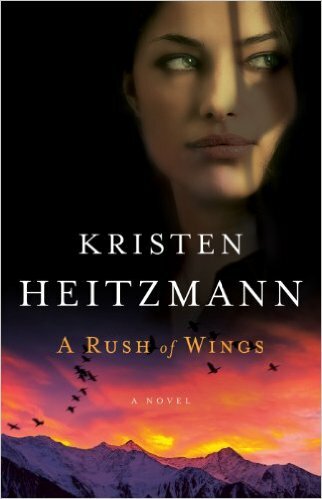 A Flight of Arrows is a story that completely consumes the reader! 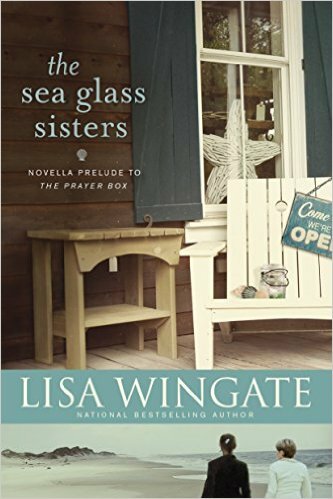 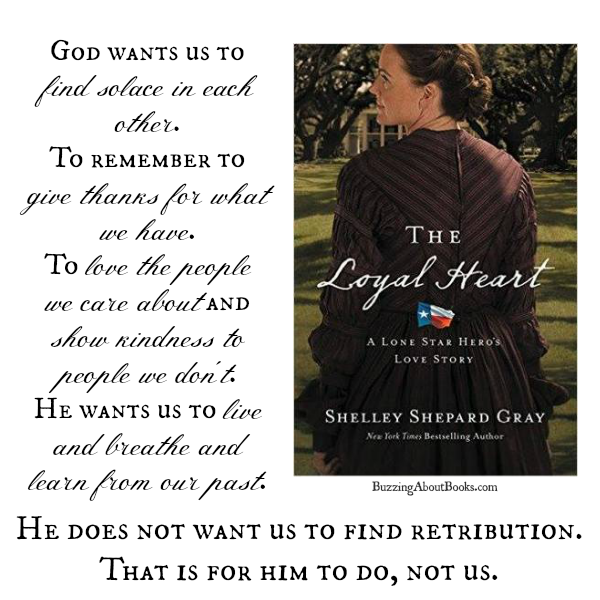 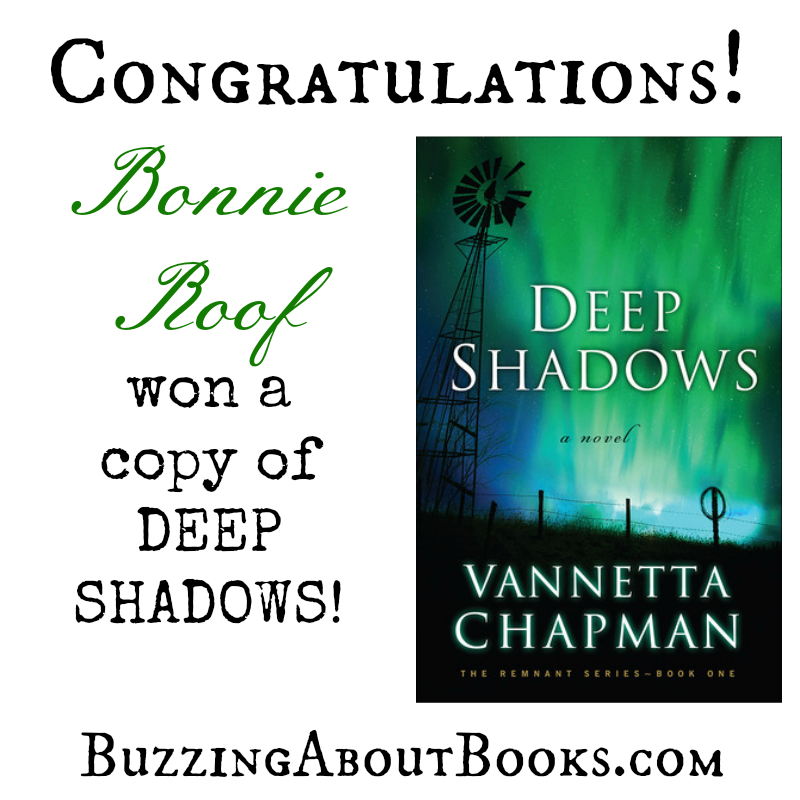 Told across two books, this sweeping saga continues the story that began in Book 1, The Wood’s Edge. 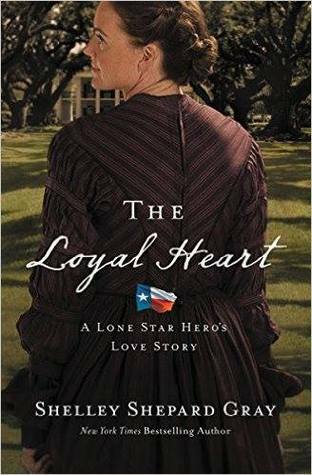 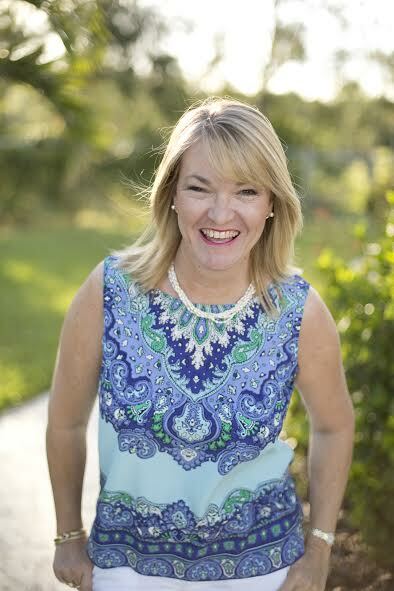 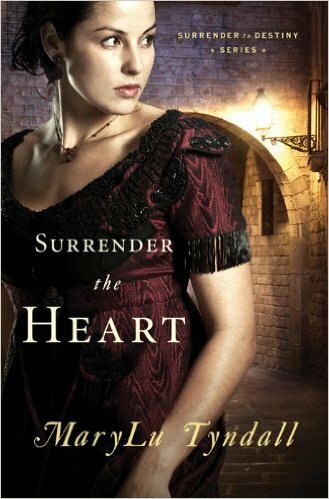 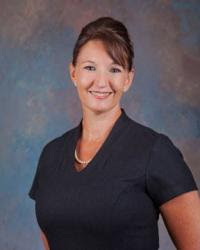 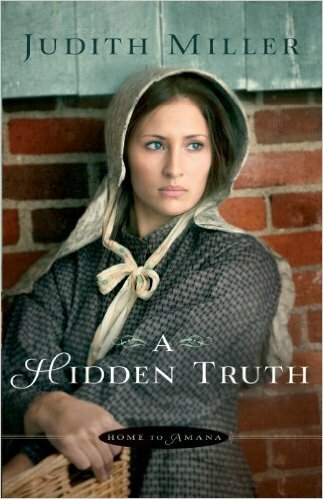 Lori Benton is a master storyteller, immersing readers in the rich and well-told history of the time and bringing her characters to life on the page. 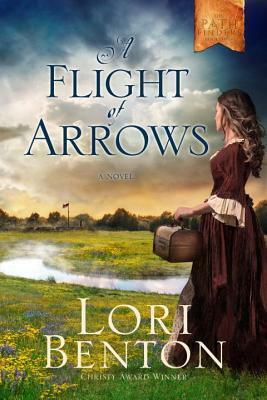 Brimming with poignancy and emotion, A Flight of Arrows is a beautiful story that will linger in your mind long after the last page has been turned!